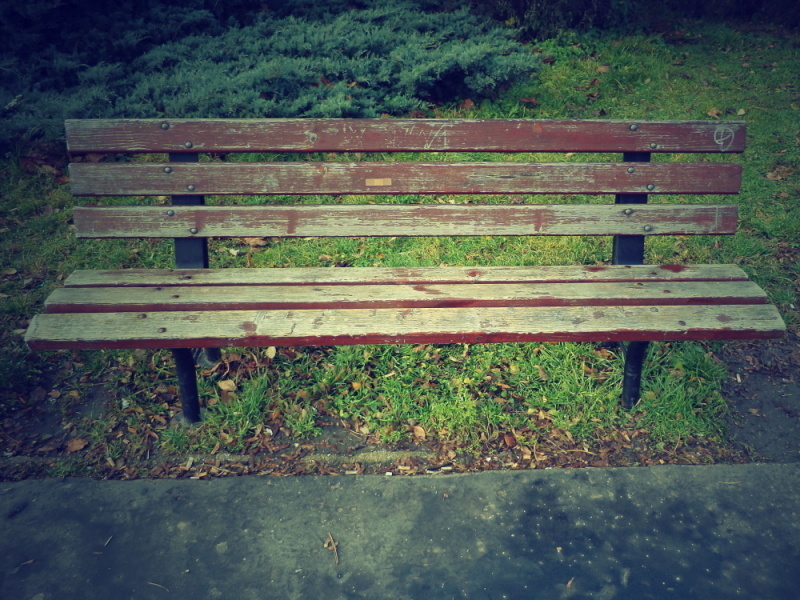 Continuing in my obsession with benches. My attraction to resting places can be possibly explained by my laziness. That bench is crying for attention! So I’m not the only to hear it? Good!